When wealth and sailing meet, they can only lead to one result – the manifestation of opulence. Passionate sailors who can afford a luxury yacht have no better way of enjoying fame and fortune than indulging in their love of the sea. 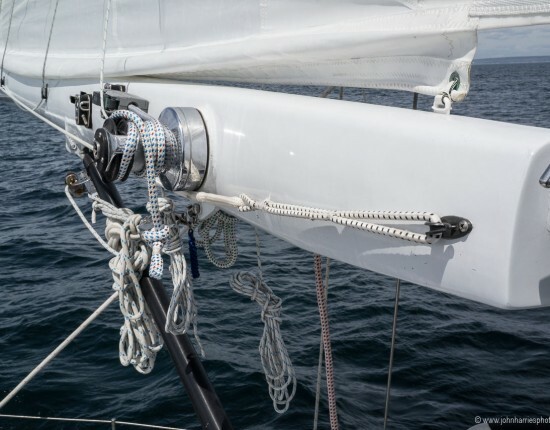 Surrounded by stunning views and everything their heart might desire, these sailors are bound to dock in top marinas. It’s no wonder why they sail each year in the Mediterranean Sea. Here, the European shore is packed with luxury holiday destination and marinas that can satisfy their exigencies. 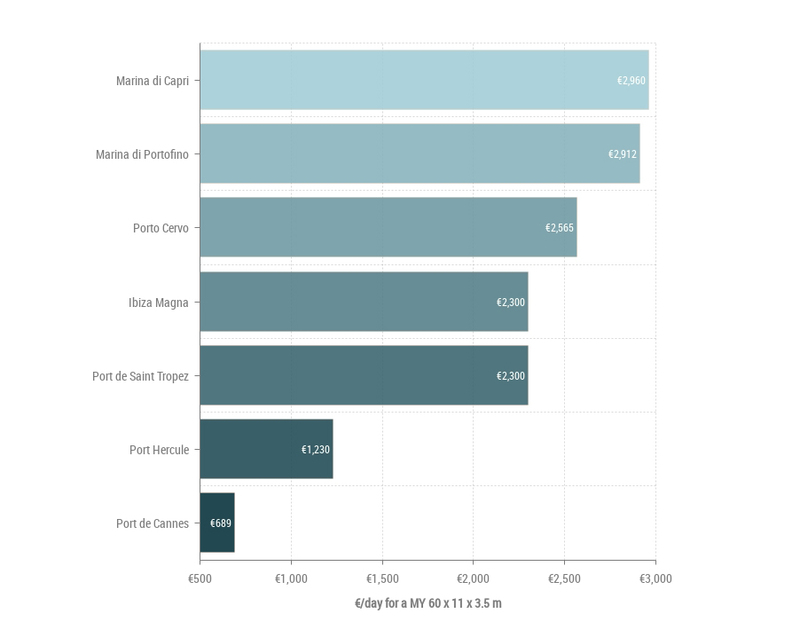 To get a sip of what these people are experiencing, let’s look into some of the most expensive marinas in Europe. 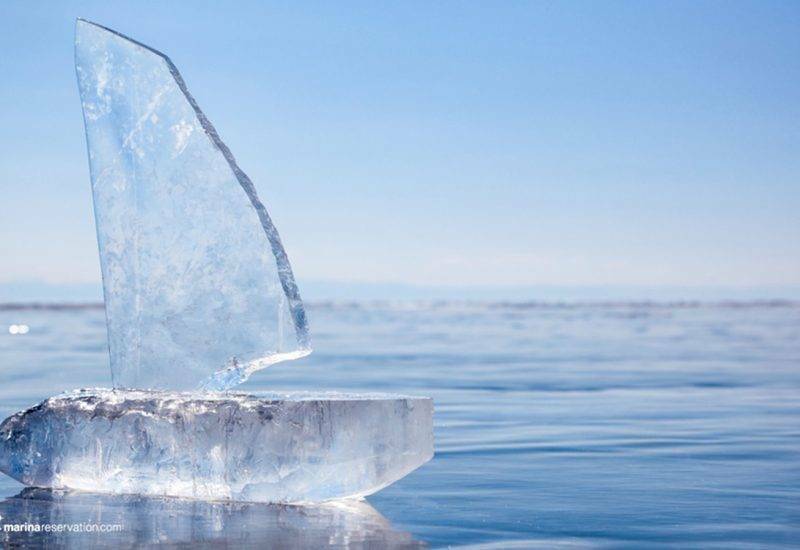 We have decided to focus on some of the best marinas on the old continent, but for conciseness purposes, our list will be limited to 7 mega yacht marinas we chose both for their service and location. We will briefly give you some insight into these superyacht Mediterranean marinas and how much a berth reservation costs here. But before we do that, it’s necessary to understand what type of boat we used as a reference. The vessel of our choice has the following features: it is a motorboat with an overall length of 60 m, a beam of 11 m and a draft of 3.5m. 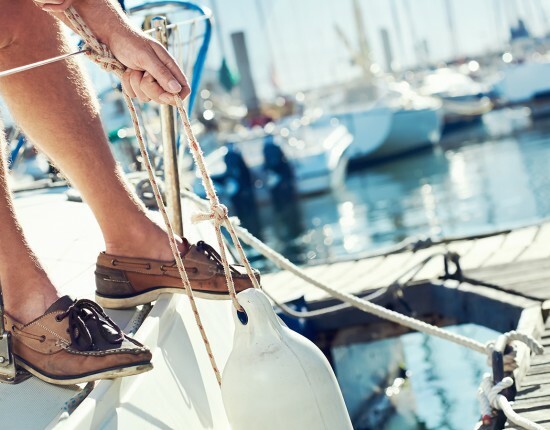 Moreover, it’s important to keep in mind that the high season in marinas all over Europe, generally lasts from 1st July to 31st August. Without further ado, let’s start our journey! 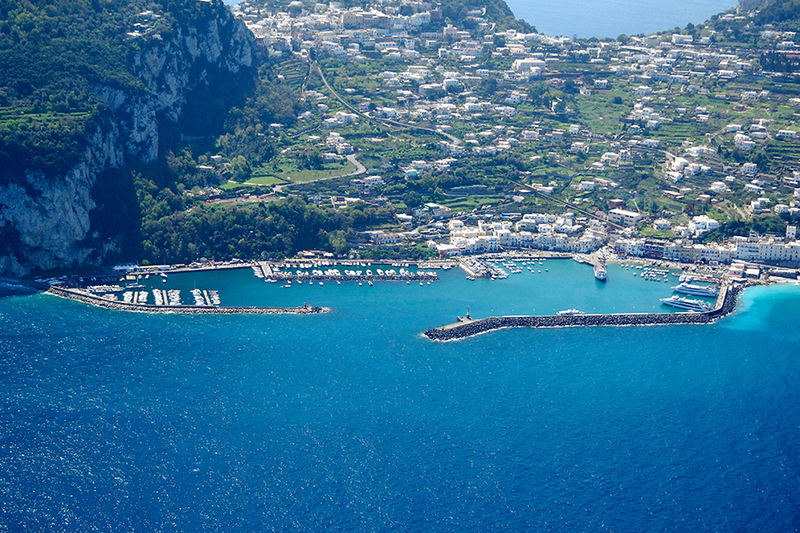 Marina di Capri lies on the dramatic coastline of one of the most impressive and renowned islands in the world – Capri. It can accommodate up to 10 superyachts for a price of 2960 euro/day per yacht. The season to go there and get the best out of the surroundings while hanging out with the jet set is 1 July – 31 August. Capri has long been known as a luxury destination, being famous for decades among stars and businessmen. 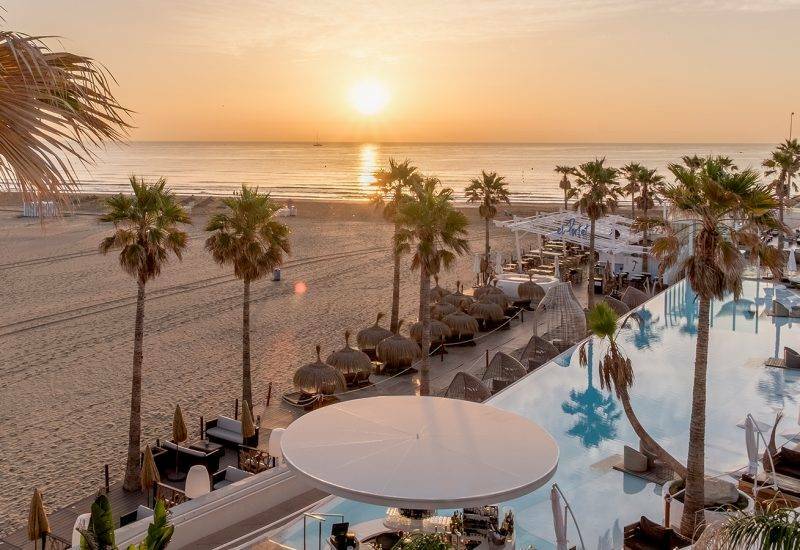 Packed with elegant restaurants and exclusive clubs, this small but charming island is an ideal retreat where you can take a break from the spotlights. 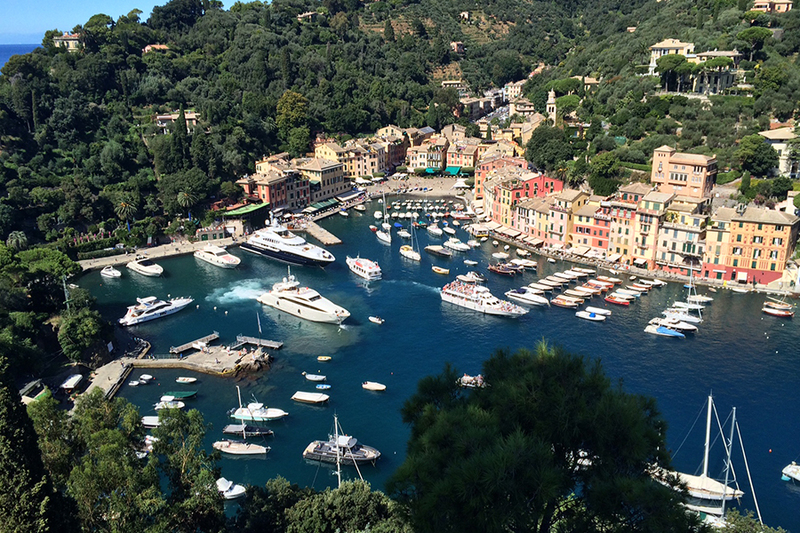 Italy also honors the second position in our top with its famous Marina di Portofino, located in Genoa. This distinguished holiday resort was initially a fishing village but it is now one of the most popular berth booking options in Northern Italy. With 14 superyacht berths at a price of 2912 euro/day, Marina di Portofino is a recurrent destination for VIP’s and artists. The best period to come here ranges from the beginning of June to the end of September. With its natural beauty and rich history, this port is as fascinating as the people who visit it. 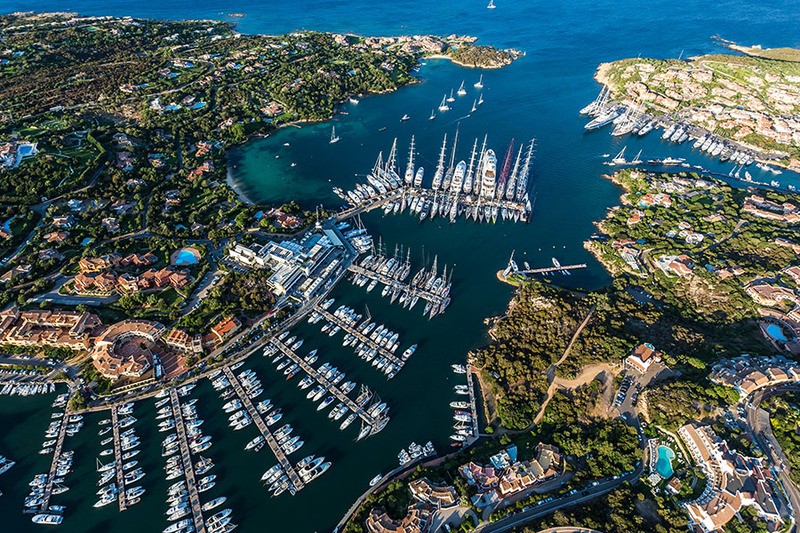 This is one of the largest marinas in Europe, being able to accommodate up to 60 superyachts. The price per day is 2565 euro and the best sailing period is in the months of July or August. This seaside resort is located in the fascinating island of Sardinia, a place of stunning natural beauty and strong tradition. The typical person who comes here for a marina reservation has a keen eye for good taste and appreciates the local crafts and costumes. Terrific food, historical attractions and numerous events contribute to this island’s charm. Heading a little further west, we reach the sunny shore of Spain. Ibiza Magna is our top recommendation for the rich and restless. Located on an island that needs no further introduction, this marina can accomodate12 superyachts for 2300 euro per day. The good weather and good time almost never end here as the season lasts from April up until the beginning of November. 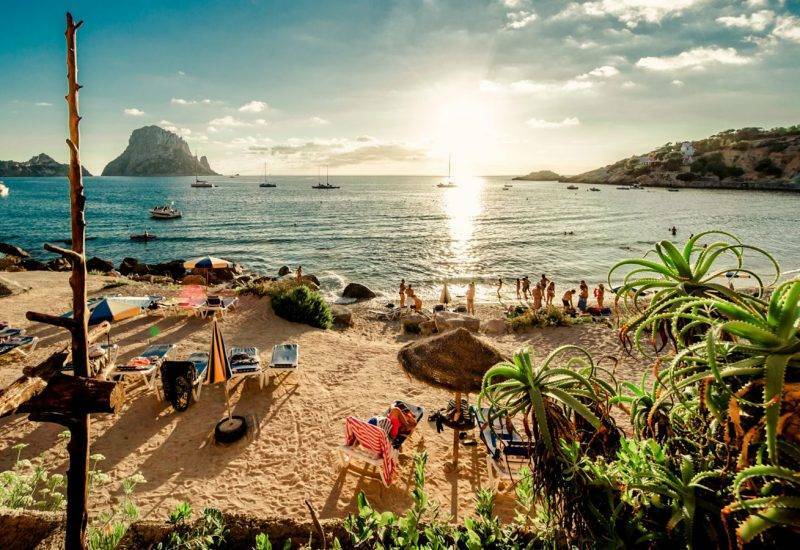 Extravagant clubs, lavish parties, famous DJ’s and lots of young people eager to enjoy life are always included in Ibiza’s menu. After a brief stop in Spain, it’s now time to book a berth in France. 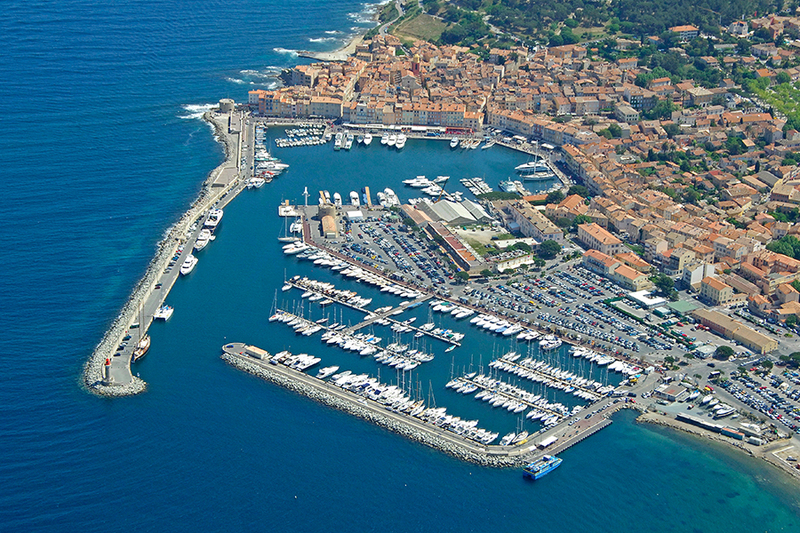 Here, the crème de la crème in terms of luxury is the Port of Saint-Tropez, located on the French Riviera. This place has 30 superyacht berths which can be booked at a price of 2300 euro/day. The season is generous here too as it starts on 15 April and ends on 1st November. This iconic destination became popular in the 50’s due to the stunning Bridget Bardot whose movie unveiled this picturesque location to the whole world. Ever since, the natural charm and distinguished cozy atmosphere of this town act as a magnet for actors, models, artists, and other influential people. 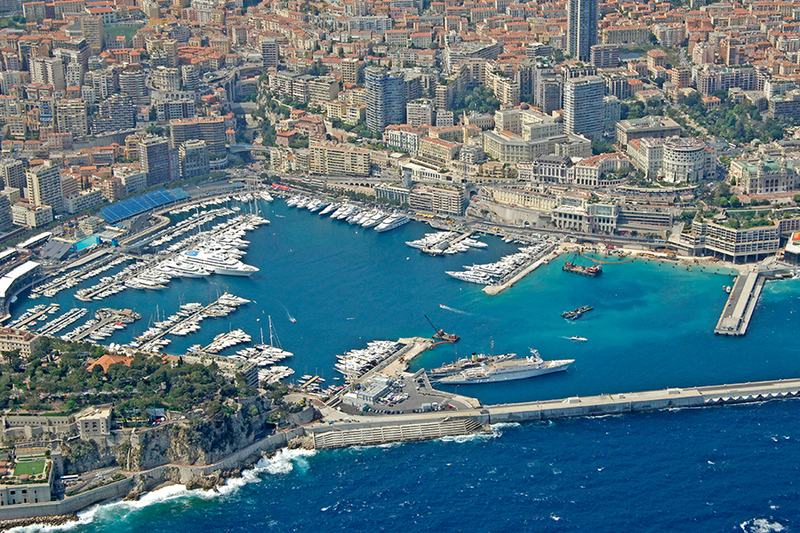 Monaco – the sovereign state located on the French Riviera, is synonymous with luxury and wealth. The best place to book a berth here is Porto Hercule, a marina that can accommodate up to 20 superyachts at a price of 1230 euro per day. The peak season lasts from 1st May to 1st October. Port Hercule provides top-notch services and it perfectly reflects the well-known affluence of Monaco, a popular destination and residence choice among world millionaires. 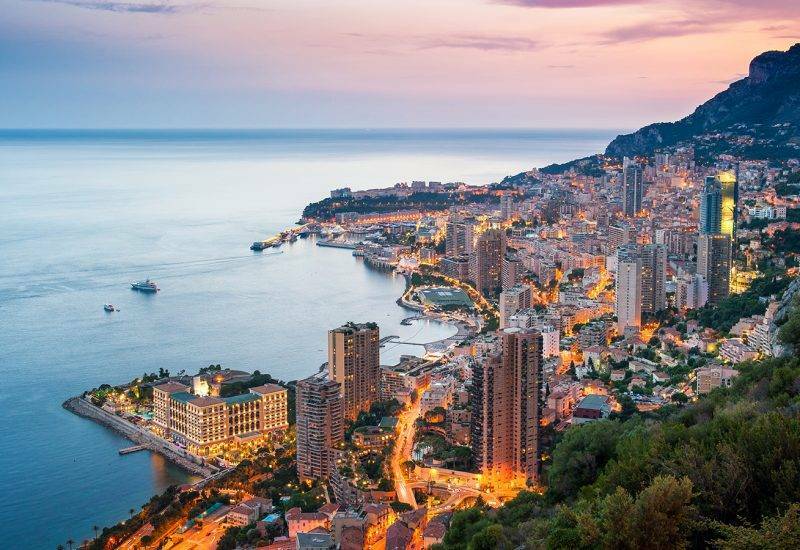 Despite its reduced size, Monaco enjoys and immense fame due to its crystal-clear waters, beautiful rolling hills, and premier tourist services. Finally, our sailing route takes us to the beautiful and glamorous Cannes, the emblematic destination where the famous stars gather annually for the film festival. 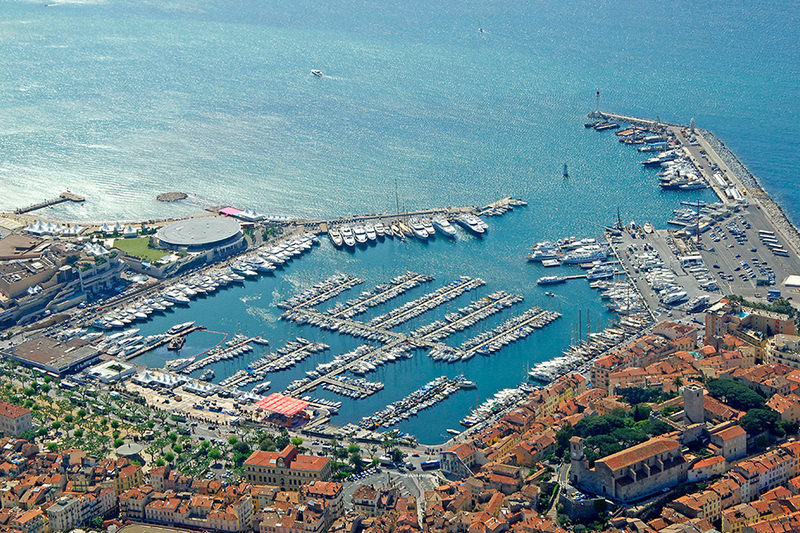 Port de Cannes can accommodate up to 60 superyachts for a price of 689 euro per day. The season starts in May and finishes on the 1st of October. This charming city has gained its fame and fortune thanks to the Cannes Film Festival and now it can’t do less than raising up to the expectations. Luxury accommodation and restaurants, fine boutiques and stylish parties are part of Cannes’ routine. After a long journey through Europe’s most expensive marinas, it’s time to draw some conclusions. 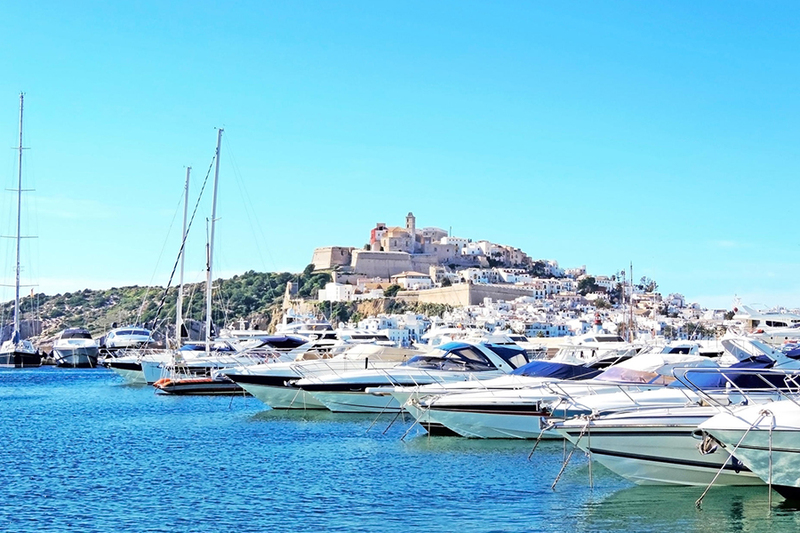 Number one is that if you can afford a cruise on a mega yacht, then booking a berth in one of these marinas is not a problem but it is a must. Besides the aura of luxury and opulence that surrounds these places, all of them are nature’s wonders. These are places where you can indulge in extraordinary sceneries and bathe in some of the clearest waters. Despite their fame, these destinations are totally fuss-free, so you can rest assured that you will relax here, whether your idea of relaxation means sunbathing or participating in an extravagant auction. 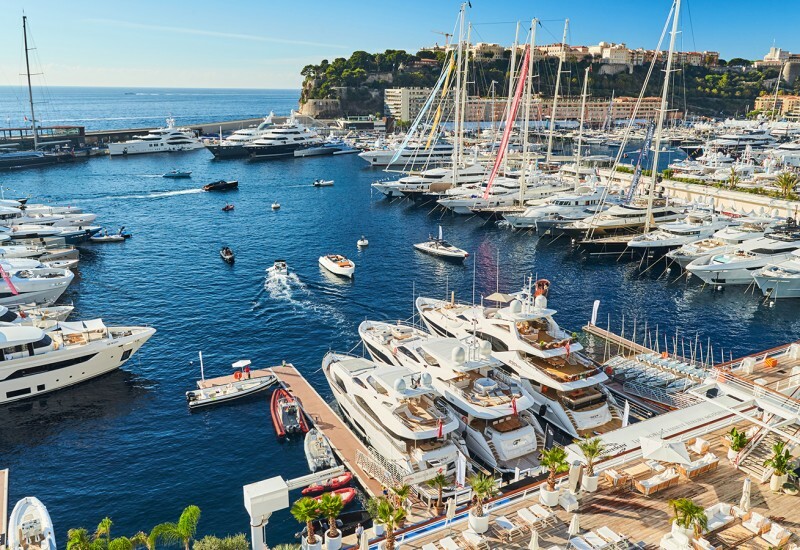 Finally, it is worth noting that some of Europe’s top most expensive marinas are not located on the French Riviera as one might assume. In fact, figures show that the Italian shore has more expensive marina reservation options than traditional luxury destinations like Monaco or Saint-Tropez. One last word before we part, don’t forget that we can help you book a berth all around Europe, including in these famous ports, so contact us for assistance whenever you need it.